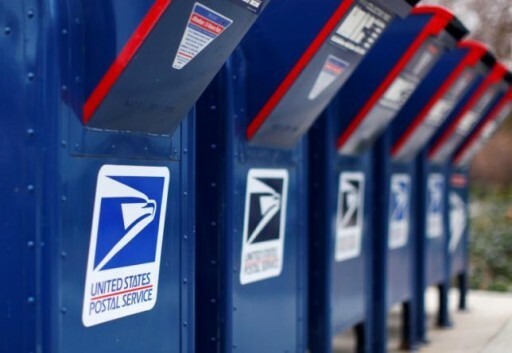 New York - U.S. authorities on Monday said they have shut down a long-running international “psychic” mail fraud operation that bilked more than a million Americans, including many who were elderly or infirm, out of more than $180 million. A federal judge has approved a consent decree that bans Montreal’s Infogest Direct Marketing, Hong Kong’s Destiny Research Center Ltd and six individuals from using the U.S. mail system to send ads, promotional materials and solicitations on behalf of alleged psychics, astrologers and clairvoyants. In a scheme dating to 2000, the defendants were accused of sending seemingly personalized form letters in which French psychics Maria Duval and Patrick Guerin predicted great wealth, such as winning the lottery, for people who bought products and services to ensure their good fortune came to pass. Authorities said people who bought products or services would be “bombarded” with additional solicitations. 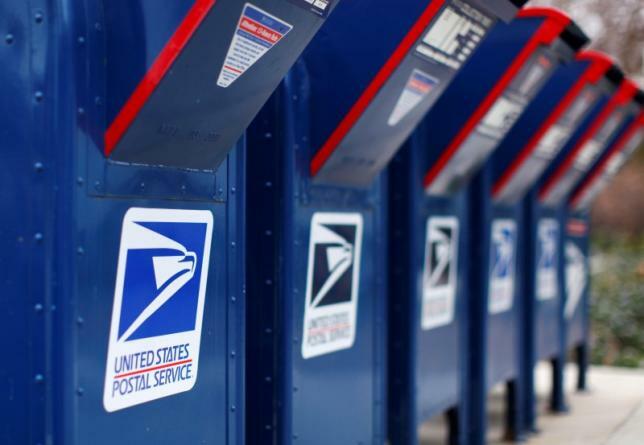 More than 56 million pieces of mail were sent in the past decade, they added. “To line their own pockets, the defendants preyed upon the superstition and desperation of millions of vulnerable Americans,” U.S. Attorney Robert Capers for the Eastern District of New York said in a statement. The civil consent decree was negotiated by Capers’ office, and approved by U.S. District Judge Sandra Feuerstein in Central Islip, New York. None of the defendants admitted wrongdoing. A lawyer for the defendants did not immediately respond to requests for comment. The case is U.S. v. Metro Data Management Inc et al, U.S. District Court, Eastern District of New York, No. 14-06791. People should realize there is no way to predict the outcome of a random game like tattslotto. If you have tossed a coin a thousand times and it has been tails every time, the chance of getting heads the next toss is still 50%. Is there a way to shut down our chevra. Pinto and other mikabulim that prey on the superstition in our community. Our chevra don't go for $50. Pinto did not get 29 mil from $50 a head. Also, the other ones at least gave you a book!! I bet they saw this coming. the belong to the סטרא אחרא and bring you money and gifts from that unholy side. Those people are criminals but the lottery ticket sold for millions to millions of poor people looking to get rich quick is legal. Really? Has the Post Office not noticed the full color multi-page brochures from Vaad Harabonim and Kupas Ha'ir? Talk about scams! Wise words, wise (and relevant) words indeed. Permit me just to add as well; "just because you won today, doesn't mean that you will win or lose tomorrow". Running since 2000! Took USPS almost along as it takes to deliver a letter to stop this one! As opposed to those wonderful authorized qualified Mekubolim.